Created to celebrate the “Gauguin: Voyage to Paradise” exhibit at Marie Selby Botanical Gardens, this herbal fruit tea perfectly blends pineapple, kiwi and vanilla with strawberry and hibiscus for a caffeine free tropical treat. 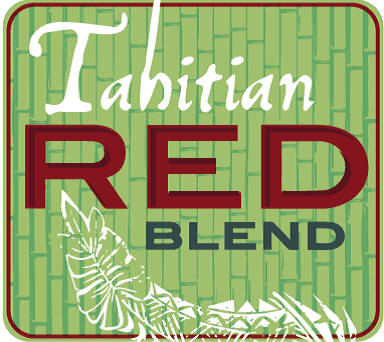 Tart, sweet notes and a gorgeous vivid red color. Prepared like tea, this gem contains no tea leaves. Use boiling water, this infusion can be steeped up to 10 minutes depending on personal preferences.